With continuous innovation and ingenuity from our staff over 8 years, Burhani Oasis has grown from a small company to a leading well known shipping company in UAE. Such achievement is attributable to the efforts put forth by our staff and their commitment toward excellent customer service. 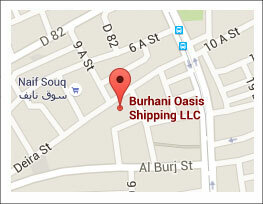 Burhani Oasis operates as forwarder and total logistics provider, enabling us to offer LCL and FCL clients a comprehensive range of import/export / Cross trade ocean freight service with a wide variety of transit times at highly competitive rates. 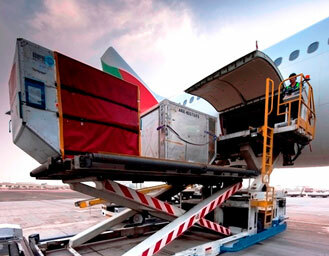 Air freight, also known as air cargo is an essential part of the services that we provide. 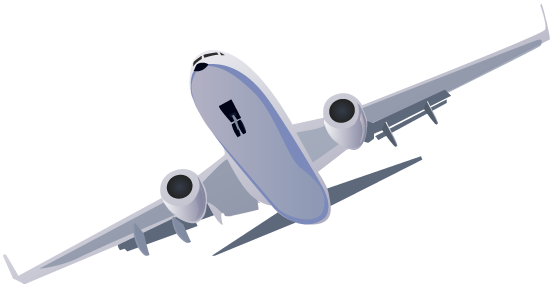 We work hard on getting the best quotes for our customers from different airlines, both regional and global. We supply total solutions in sea-air, air-sea and air-air. 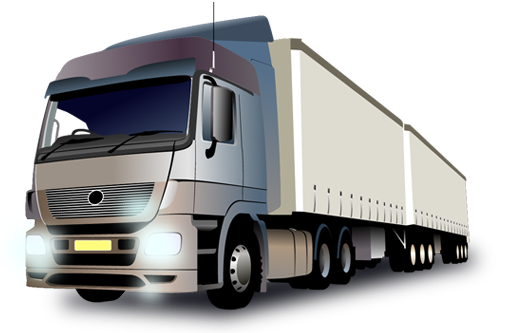 We specialize in LAND FREIGHT (land transport) services for both Local and international trucking. 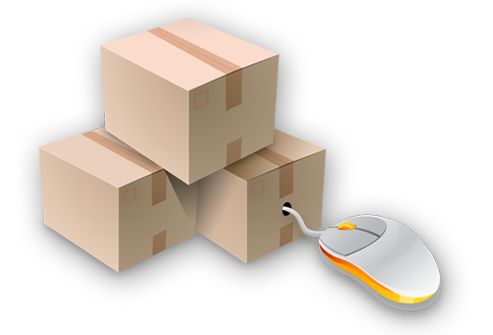 Be it local move within UAE or GCC or within the Middle east region we have our own inventory and great partnership with the most reliable hauler companies to provide you with best of service with one point of contact. 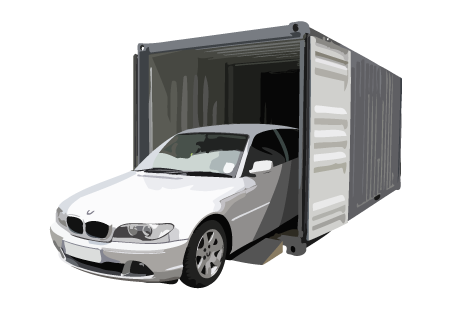 Car Stuffing in container (20’ / 40’) – We provide customized container car stuffing services as per clients requirements. We stuff 3 to 5 vehicles in 40 feet container. We offer containerized car stuffing cargo services especially to Africa or any other destinations.